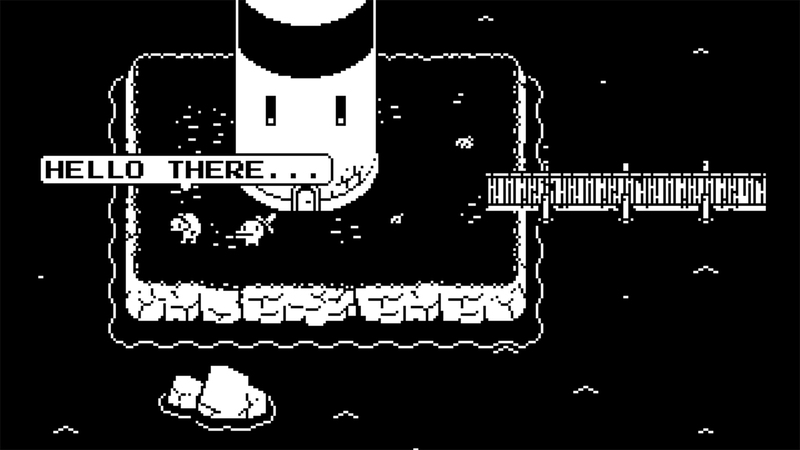 Hello gentle readers, and welcome to the SwitchArcade Round-Up for March 26th, 2019. One caveat before we get into things. There are a lot of rumors going on right now about Switch revisions. I won’t be talking about them here until they are more than rumors. That is all. As for today, we’ve got a look at several new releases including Final Fantasy 7, some release dates and extra info on a few upcoming releases, and all the sales information you need to go broke. Let’s give it our best! The Gunman Clive games are amazing run ‘n gun action-platformers that I will buy as many times as creator Bertil Horberg sells them. So I’m naturally pretty pumped for Horberg’s next game, Mechstermination Force. It looks absolutely awesome, and I want to have it right now. But you can’t always get what you want, friends. No, I will have to wait an excruciating week and two days to get the game, as it has now shown up in the eShop with a release date of April 4th. The game will cost $9.99, which seems like fairer pricing than the ludicrously low prices of the Gunman Clive games. I shall pay it happily. WayForward had a couple of games to talk about yesterday, particularly with regards to the new Apple Arcade service. 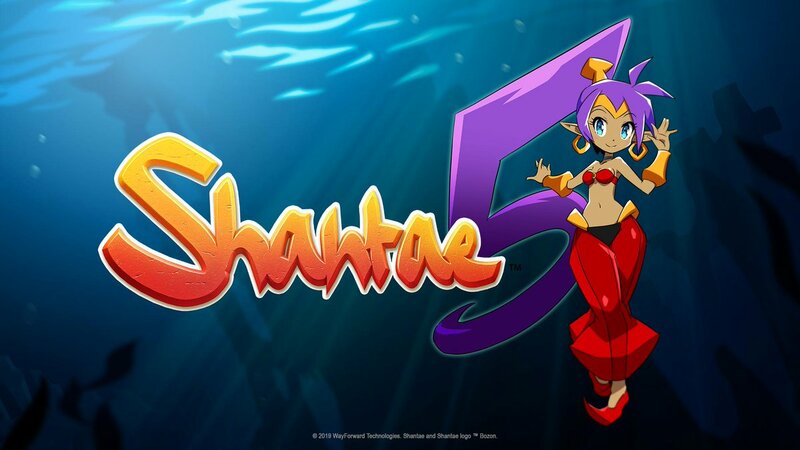 One of the games they announced was Shantae 5, which is presumably a placeholder title since none of the other games have been numbered up until now. Well, that game is naturally coming to more platforms than just iOS, and the Nintendo Switch is one of them. Which makes sense, as Shantae and Nintendo have always gone together like peanut butter and bananas. I’ll not hear any guff about that simile, thank you. Shantae 5 is apparently releasing later this year, so I suspect we’ll be getting further details sooner rather than later. Cosmically speaking, anyway. Well, here’s a fun little surprise as we get into the home stretch of Crash Team Racing: Nitro-Fueled‘s development. It seems that this game isn’t just a remake of the original Crash Team Racing. No, it also includes some remade content from the 2003 sequel Crash Nitro Kart. 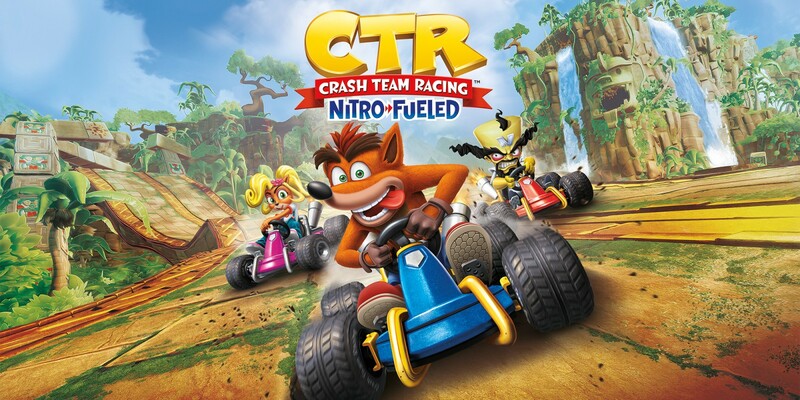 This feels a lot like bonus content, so I’m not sure how exhaustive the inclusion of such elements are going to be, but regardless of how much is put into Crash Team Racing: Nitro-Fueled, it’s nice to see a tip of the hat towards a slightly less beloved but still reasonably well-liked part of the franchise. Be sure to check it out when the game releases on June 21st. 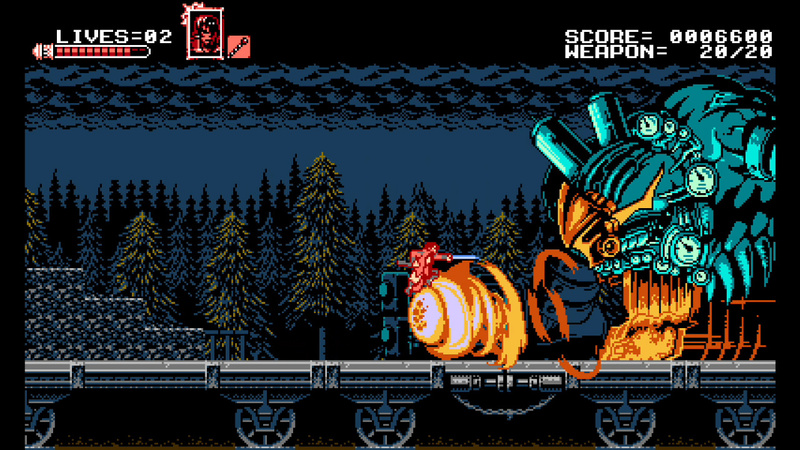 A few years ago, things were a lot darker for Mega Man fans. It’s easy to forget now, but Capcom seemed to have a mad-on for the Blue Bomber in the wake of producer Keiji Inafune’s departure from the company, and those who loved that particular brand of gameplay were left grasping at unreliable straws to try to satisfy their desires. It’s in these conditions that Metagal released on PC. It’s a rather humble take on the idea, but it’s pretty fun and definitely cute. Ratalaika Games is bringing it to a few consoles this Friday for a price of $4.99, and the Switch is one of those consoles. Yes, I like that. Gosh, I would really like the Switch to get more high-quality racing games. I was hoping Xenon Racer would be one of them, but it’s just kind of so-so. The game’s strongest feature on other platforms is its slick visuals, and that’s obviously toned down a bit in the Switch version. 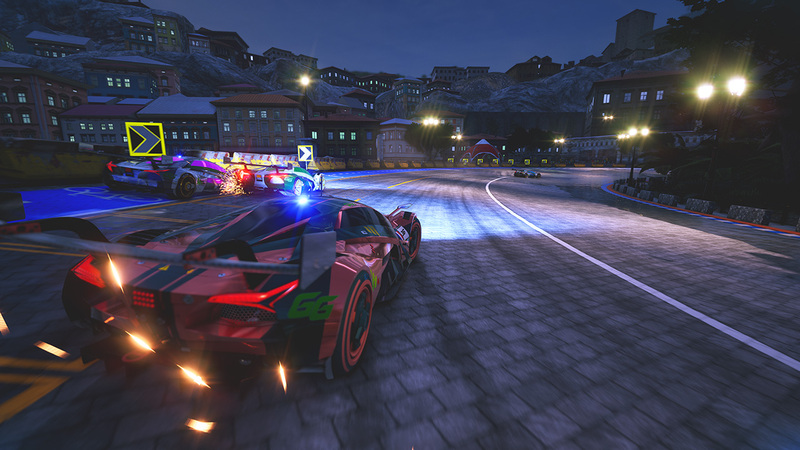 The racing is drift-heavy stuff similar to Ridge Racer, and it’s fine, but the difficulty is all over the place and some of the races lean on the longer side of things, making for an experience that is equal parts dull and frustrating. Still, an impressive amount of content and decent fundamentals help the game stand out a little in the admittedly shallow pond of Switch racers. Princess Maker this is not, sadly. Like most of NISA’s releases, this game has really nice art and a pretty interesting story. Unfortunately, the gameplay mechanics just can’t go the distance and it ends up souring the overall package quite a bit. The story sees you mentoring four very different princesses from four different regions, and you get to choose whether to praise or scold them while playing to produce a variety of results. 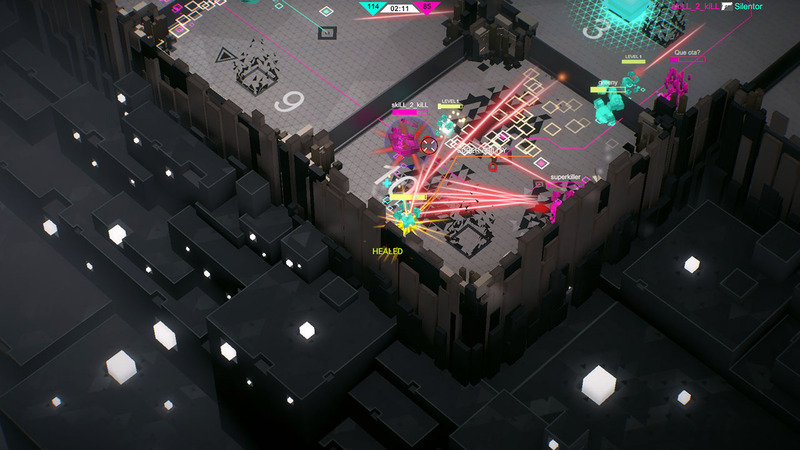 The meat of the gameplay takes the form of a top-down action game, however, and it’s a fairly fast-paced one. Sadly, the AI on any units you aren’t directly controlling is the pits, and there just aren’t enough options to make the combat engaging all the way through. Add in a few issues from bugs and you’ve got a game you should probably pass on. I’m not really sure what to say about the game’s idea of selling for 75% off before it even releases, but hey, it’s not my money. You might think from that marketing tactic that the game isn’t good, but that’s actually not the case. OMG Zombies is a fairly old game at this point, with its original release coming on the PlayStation Portable. 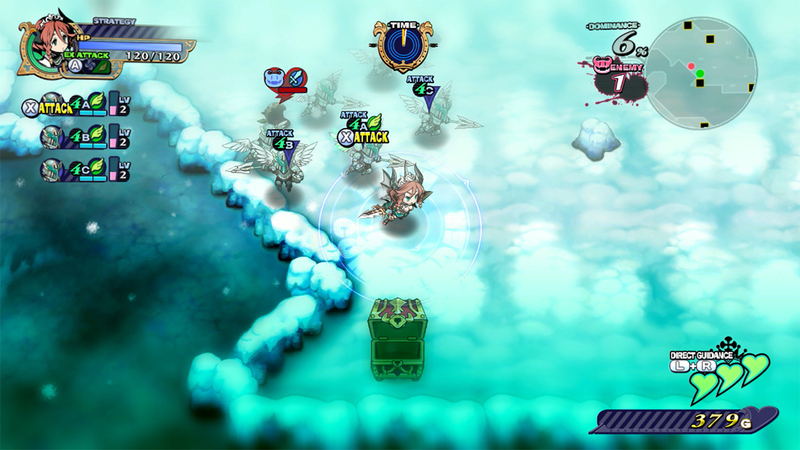 Each level has a different set-up of obstacles, traps, and of course, zombies. 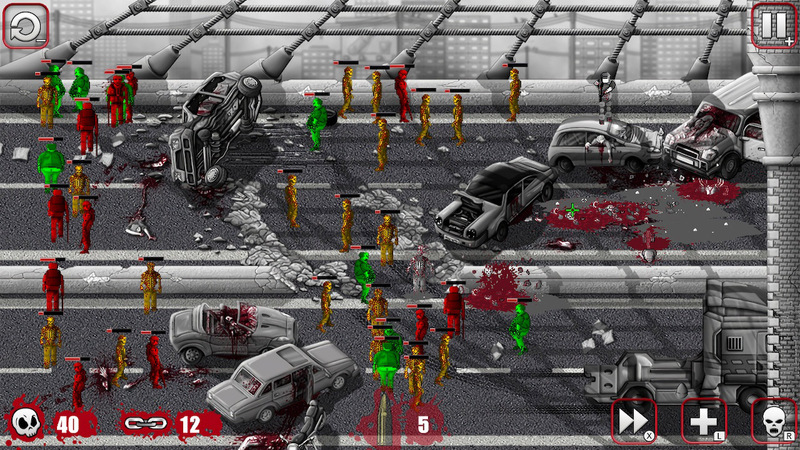 You have a limited number of bullets to take them all out, so you need to create chain reactions by hitting the right zombies at the right places at the right times. This version includes all of the content from the HD version, so if you’ve never played it, this is a good place to jump in. Also, it’s like a buck-twenty-five for the next couple of days, so yeah, buy the thing. 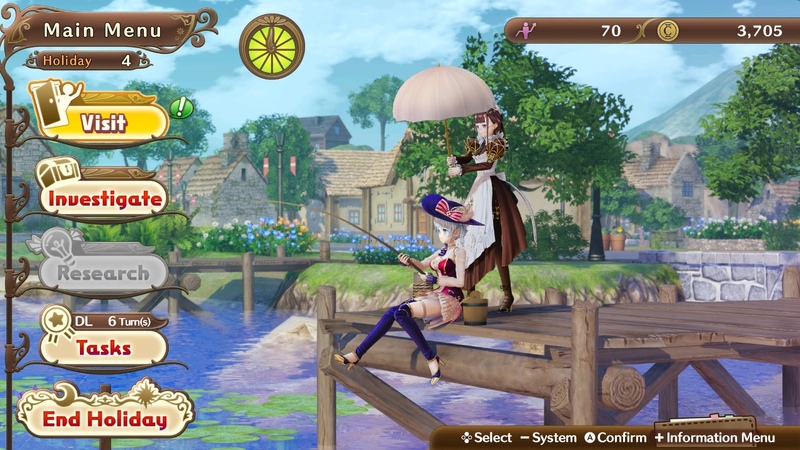 Normally I’d be all about recommending a new installment in the Atelier series since they’ve been nothing if not consistent over the last couple of decades. You usually get some nice fluffy stories and characters fused with some of the best crafting game mechanics around. Nelke & The Legendary Alchemists is a spin-off, however, and it ditches that crafting stuff in favor of a light town management/simulation. It features a ton of appearances of characters from previous installments, so it’s certainly heavy on the fanservice. I suppose if you’re in these things for the stories and characters, you’ll enjoy this one, but be prepared for gameplay that is far less involved than other Atelier games. Not necessarily a bad thing, depending on your tastes. Well, this is another familiar title from the mobile market. 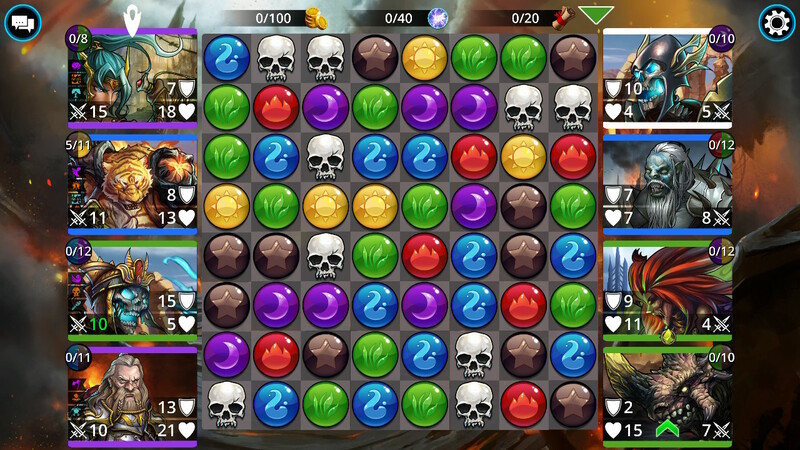 From many of the people that brought you Puzzle Quest comes this free-to-play take on the concept. It’s just as free here as it is on mobile, and it has just as many IAPs for you to buy if you feel like really getting into it. I don’t know, you can certainly have some fun with it without paying and all, but I really don’t care to see this kind of thing propagating on other platforms. Just release a normal Puzzle Quest, please. Okay, so you may be wondering what the difference is between this and the previously released GALAK-Z: Variant S. Well, this is the original game, all gussied up and presented in its spiffiest form yet. 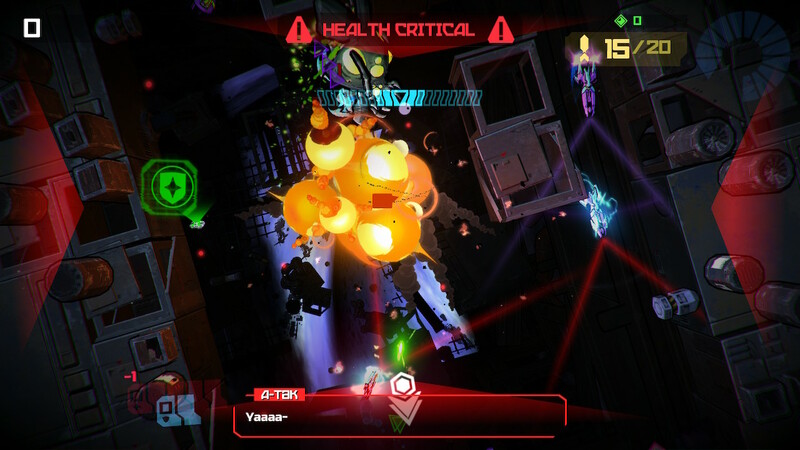 Variant S was the sort-of sequel that made its way over from mobile. This game is just a simple one-time purchase, while that other one is free-to-play with extra optional purchases. And here’s the twist: I think Variant S is a better game. Don’t get me wrong, The Void does have its strong points. In particular, there’s an actual story here and it is quite entertaining. But I feel like from a mechanical standpoint, Variant S is just the better, more polished experience. And yes, I know what I just said about Gems of War. I wish we could get a GALAK-Z that offers the best of both worlds, but this isn’t it. Well, it finally happened. All those people who refuse to play games on anything other than a Nintendo console can now, after 22 years, play Final Fantasy VII. This is similar to the PC version that made its way to mobile and PlayStation 4 a while back, so you get a slightly enhanced version of the game with a few cool new options like a 3x speed mode, the ability to turn off random encounters, and so on. It’s certainly a game that is showing its age, but you know what? That’s not always a bad thing. They don’t make them like this anymore, so feel free to jump back in time and enjoy a fine example from one of the golden eras of JRPGs. Did someone order a low-budget World War I and II dogfighting sim for their Nintendo Switch? If so, come and pick it up. I’m not sure what to say about Air Conflicts: Secret Wars. This series has been king of the bargain bins at finer Walmarts everywhere for quite a long time now, and it seems to sell quite well in spite of its middling quality. I doubt that will change here. Anyway, this is a port of a game that originally released in 2011 on the last generation of consoles. 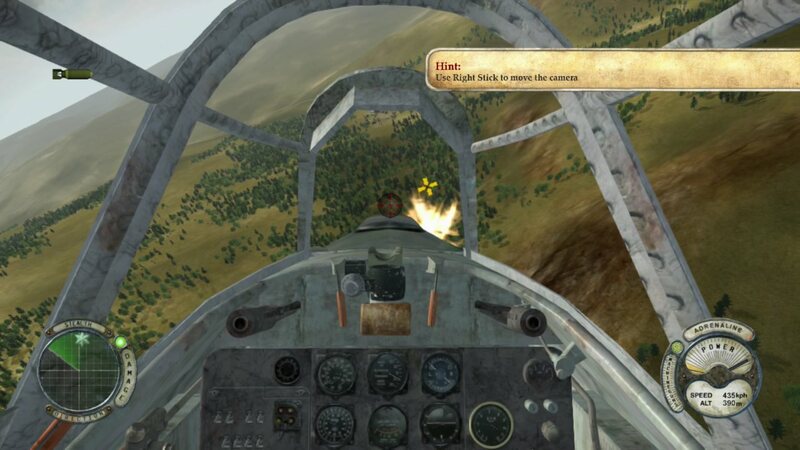 Play through the story, shoot down some planes, unlock some new ones. It’s the same here as ever. And, well, it’s not like we’re drowning in choices for this particular niche. Oh what, was one Air Conflicts game not enough for you today? Fine, have another one then. This one is based around the Pacific Theater of World War II and offers up two campaigns, one for the Americans and one for the Japanese. 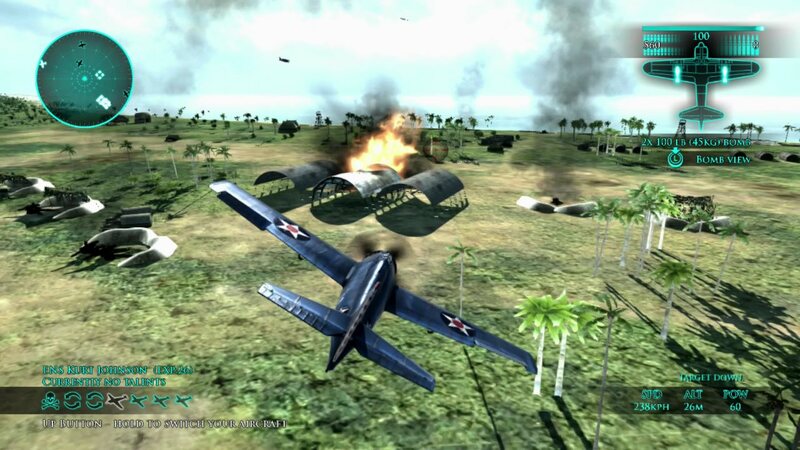 It features online multiplayer for up to eight players, and there are 18 different real aircraft represented in the game. If you’re only getting one of these two Air Conflicts games, this is the better one. Don’t take that to mean it’s particularly good, mind you, but it is decidedly better than Secret Wars. I am not terribly excited about any of today’s sales so far. That’s just how it is, friends. Pumped BMX Pro is on sale for the first time since it released, but everything else on there seems like it goes on sale more often than it’s at regular price. The list of ending discounts is more interesting. Most of the games on there are seldom on sale, so if you’ve been holding out on something you wanted, now might be the time to go for it. That’s all we’ve got for you today, friends. But wow, what a world. 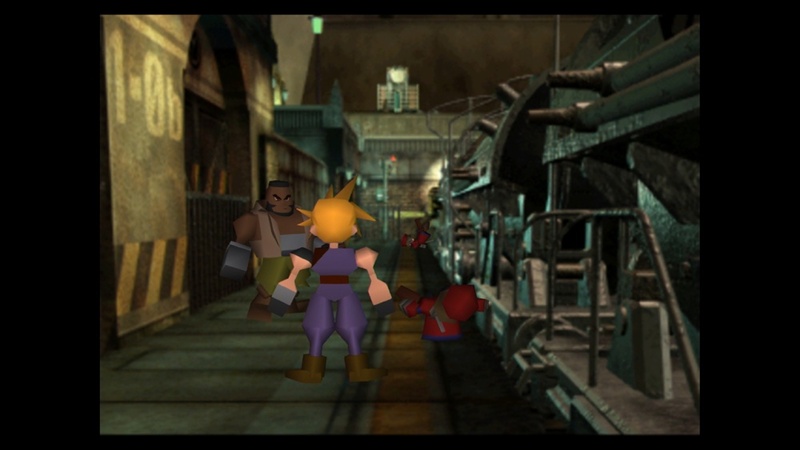 Final Fantasy 7 on a Nintendo console. And that’s just the beginning of this week’s releases, so make sure to keep on checking back here for summaries of everything coming out, along with the latest sales information, news, and the occasional review. I’m working on reviews for a few of this week’s new games, so please look forward to those over the next few days. And as always, thanks for reading!